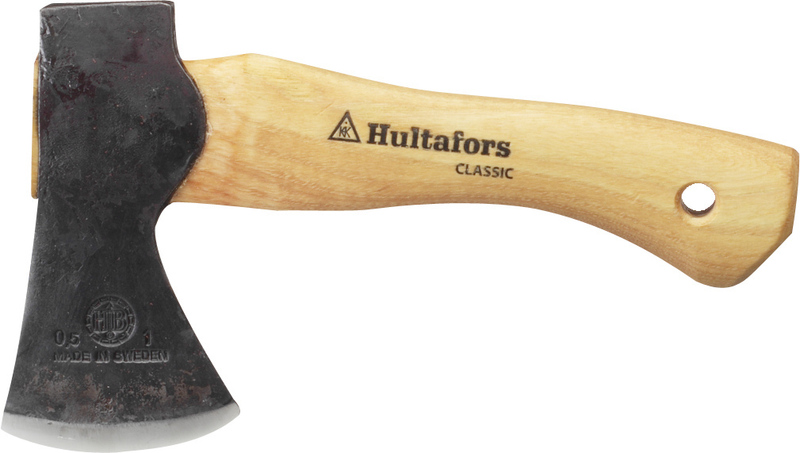 Hultafors' smallest outdoors axe, hand-forged and made from Swedish axe steel using traditional methods in use since 1697. 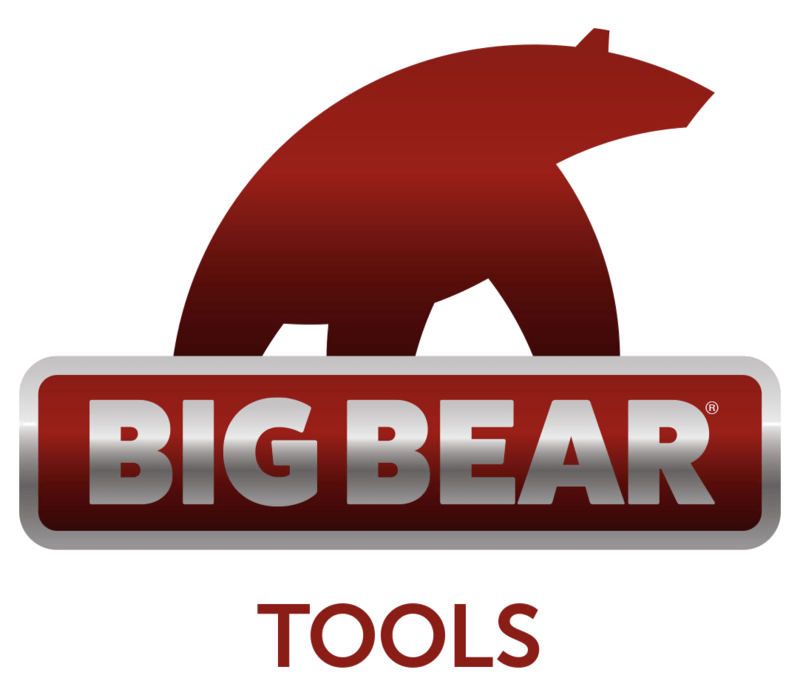 The steel is struck several times, increasing its density and thereby the durability of the axe. Perfect for packing in a rucksack, the axe can also be worn on a belt. An edge protector is included with the axe.